We sell TracMap GPS guidance systems, created for pilots by pilots. One of the easiest systems to operate no matter what you are currently using. 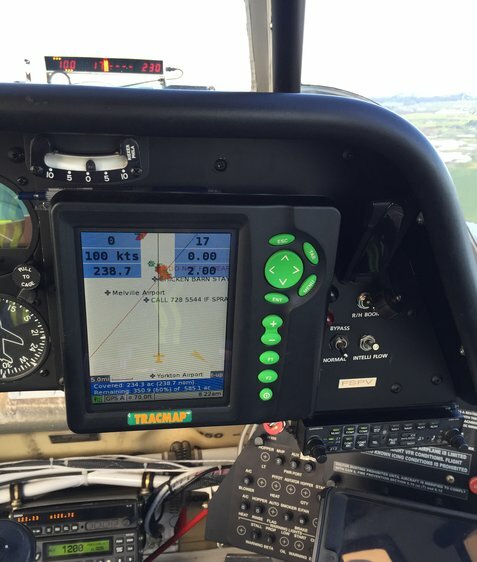 All guidance features can easily be accessed using a switch mounted in the aircraft control stick allowing the pilot to stay focused on flying the aircraft. For pricing and availability give us a call 1-306-786-3345 or fill out the Contact Us Form with your questions. To visit the TracMap website please click here.